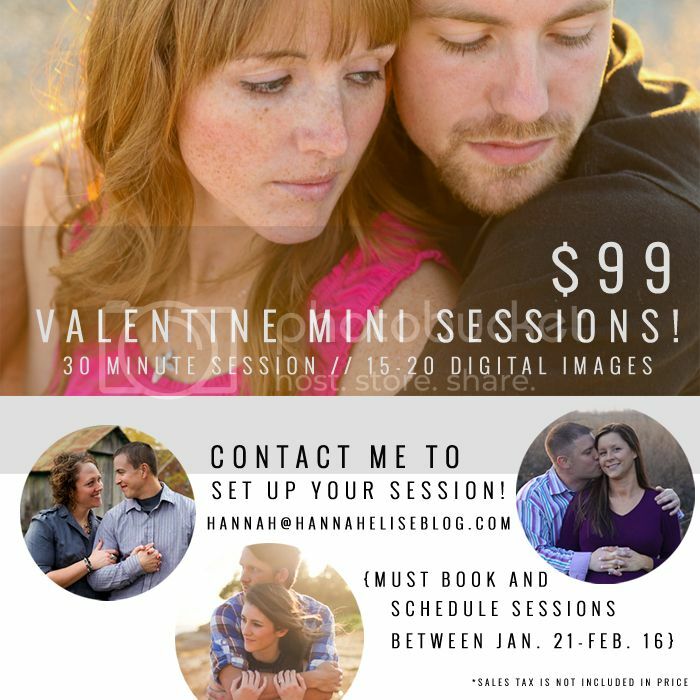 Hannah Elise: Valentine mini sessions! 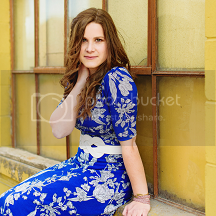 shout out to anyone in the Iowa City or Cedar Rapids, Iowa area! I'm only doing a limited number of these, and already have one spot taken so e-mail asap to set up yours! In this is love: it was not that we loved God, but he has loved us, and he sent us his Son, the atonement for the sake of our sins.